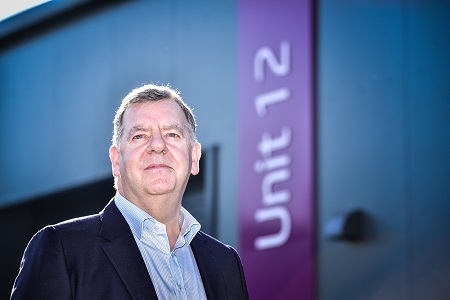 Cheshire West and Chester Council has opened new BREEAM (Building Research Establishment Environmental Assessment Method) Excellent workspace units in Northwich as part of its continuing efforts to foster a thriving local economy. 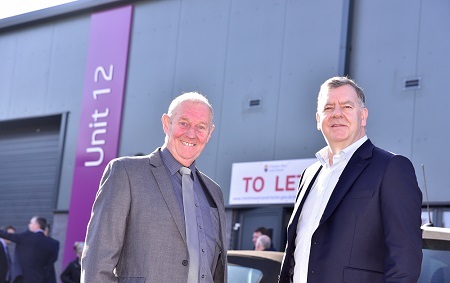 Councillor Brian Clarke joined business leaders at the opening of the units at Duttons Business Centre in the town. The units are available for lease by companies involved in manufacturing, technology and energy. Similar units opened recently on Road 2 in Winsford and others will be opened in March at Bumpers Lane in Chester. Councillor Brian Clarke, Cabinet Member for Economic Development and Infrastructure, said: “Providing workspaces like this is a key component of what we are doing as a Council to ensure this is a great place to do business. We aim to maintain a thriving economy for the area and we want to facilitate that in a number of ways. The Support and Workspace project has been part funded by the European Regional Development Fund, together with the Cheshire West and Chester Council’s Property Reinvestment Programme. Since February 2018, workshops on finance, marketing, branding, GDPR, procurement and social media have been held, aimed at helping business to upskill and promote growth. Already signed up to move into one of the units in Northwich is FEL Valves. It makes and sells parts and components to major global manufacturers of power generators. FEL Valves has been based in Wincham since its formation in 1997 and has been looking for a suitable new base for many years. Andrew Wilson, of FEL Valves, said: “We had outgrown our previous premises. The type of work we are doing needs certain space. It became more difficult to function with the old set up. Trying to find something that would suit our business and help it in the direction we want to go was not easy. “The layout of this new building suits our business much more and we can segregate the clean from the dirty area of the building. 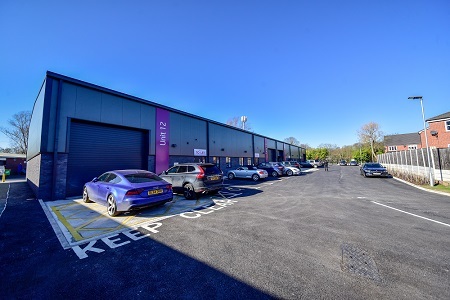 Within this size of building, 2,500 sq ft, we can perform very well and can attract employees and bring our customers to come and look at us and see what we do. “Nothing is going to go wrong with this building. It is efficient and we couldn’t find buildings of this standard unless we wanted to move away which goes against the grain with our workforce. “Moving here gives us the opportunity to employ local people. We have got permanent staff, who are loyal to us. It is important they can travel here, and the local amenities are better than before. “We can now look towards employing more local teenage staff and bringing people on because it’s more accessible for them than where we were before in a rural location. It is a great move for us. Graham Dickson, contracts manager at Wynne Construction which built the units for the Council, said: “This was our first contract with Cheshire West and Chester Council, so we’re particularly pleased it went so well. Achieving the BREEAM excellent rating was the icing on the cake. “We were able to continue our working relationship with Lovelock Mitchell Architects, which has also proven successful on other schemes over the years.